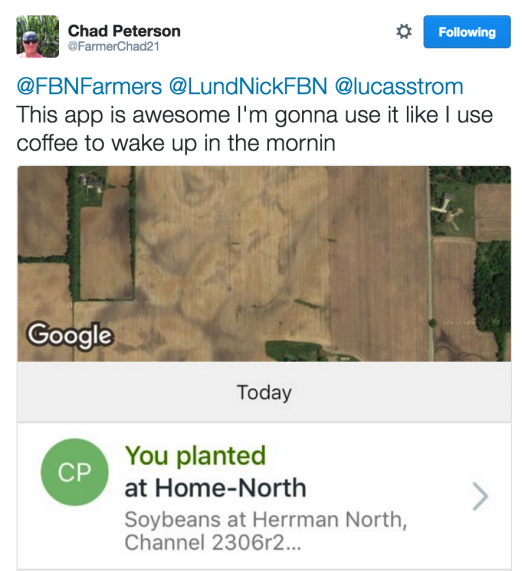 Input Purchasing, Record Keeping, Grain Marketing, Maps, Seed Finder and More! Each week, we'll add a new set of EVI satellite images of your fields to the mobile app. 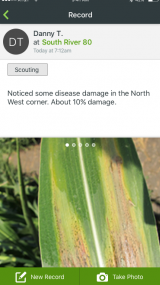 Now, you'll be able to look at satellite maps on the go to check and confirm crop health. Learn more about satellite imagery. 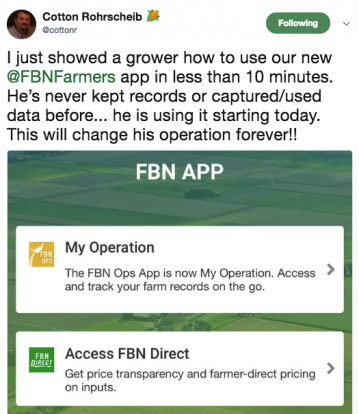 If you've added precision files to your FBN account, you'll also be able to pull them up from your cell phone! Learn more about the various map types. Watch our quick video to learn how FBN Profit Center works. We've aggregated bids from thousands of buyers so you don't have to make phone calls to keep up with the local market. With 1 tap you can sort bids by distance or target price, then filter to see prices for delivery now or later. Have a complete historical picture of your grain sales in the palm of your hand. We'll automatically calculate hauling & production costs to help you hit your break even price. FBN members across the country use the FBN app. Check out national average prices for inputs before you buy. Network powered insights available in the palm of your hand. Buying the chemicals and fertilizers you need has never been made so easy! You can simply add products into your cart and check out right on your phone. 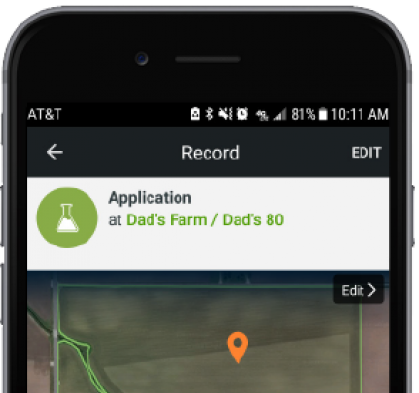 Learn how easy it is to track chemical applications using the FBN mobile app. 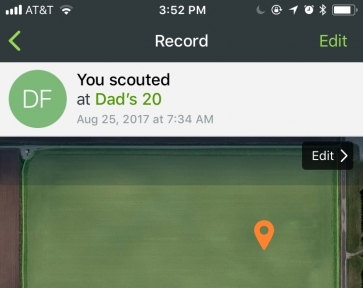 As you or your team members walk fields this spring, snap photos, log notes and tag with specific GPS coordinates for future reference. Assigning tasks to team members has never been easier. Learn how to create sub accounts today. Already uploaded precision files? Your events will show up in the chronological timeline. 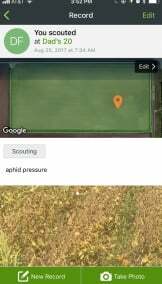 No need to be in front of your computer or notebook to check field history. Simply tap the FBN app. Download the FBN app today and log in with your FBN user name and password.